What could be more alluring and hypnotic than the spicy, exotic scent of sandalwood. 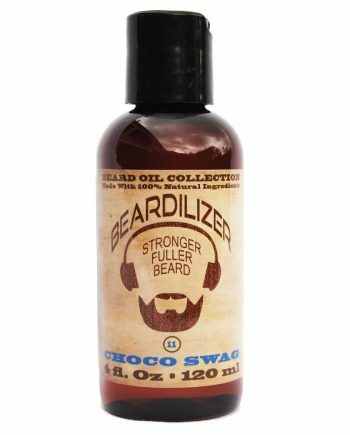 This is the pure, raw attraction that you will radiate with this gentleman sandalwood beard oil. 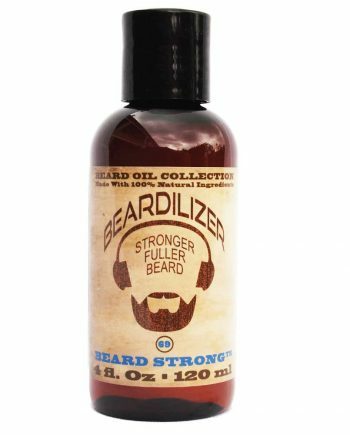 All of our beard oils contain a professional blend of rare and powerful oils, extracted from therapeutic plants grown all over the world. We bring a veritable treasure trove of precious oils to your disposal with this unique product. 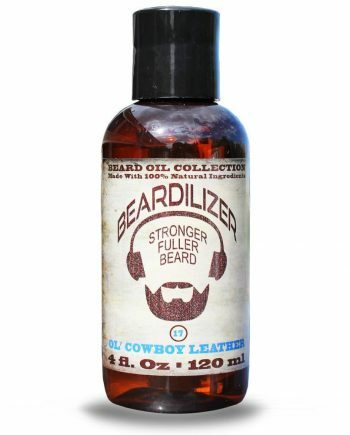 This exclusive blend of oils provides the best beard growth stimulation, moisturizing, and grooming product available on the market. 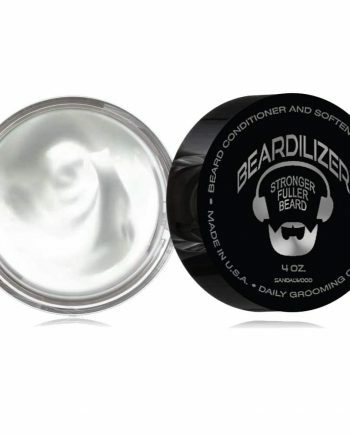 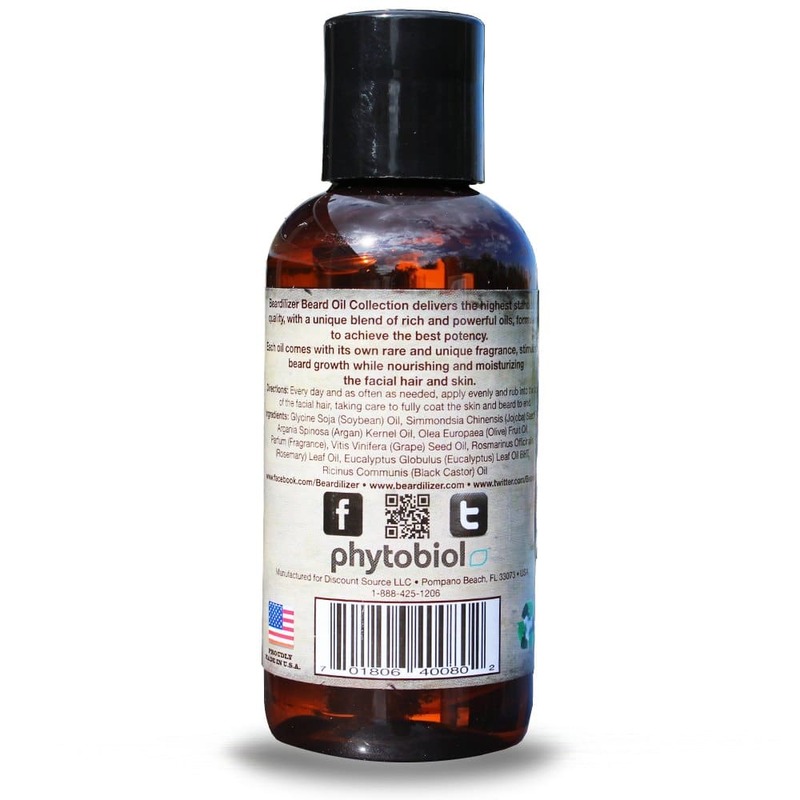 This product not only conditions your beard, it does double duty by moisturizing and nourishing your facial skin as well. With daily use, you can expect to see a significant improvement in the look and feel of your skin and beard.